Looking for a smoother, safer ride? Let the local auto repair professionals at The Shop Automotive in Boulder help. Suspension checks and repairs are among our many specialties here at our local auto shop, and our certified technicians do everything they can to make sure that you are having a safe, smooth ride at all times. We specialize in Japanese and German vehicles, but we’re factory trained by General Motors, Volkswagen AG, Bosch, and master certified by ASE. 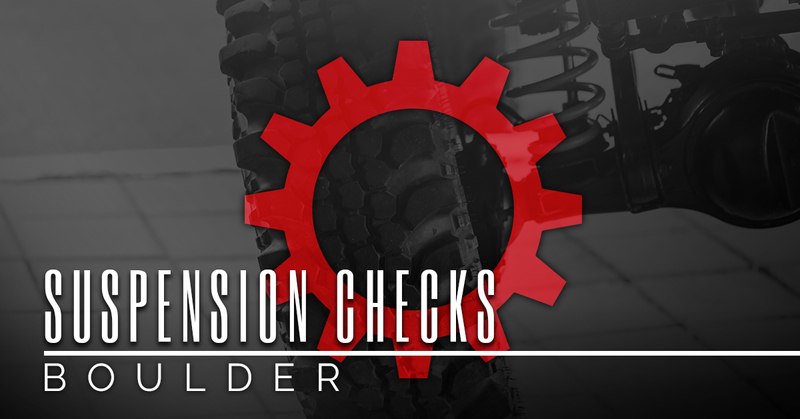 That means no matter the make or model of your vehicle, we’re qualified to tackle any problem with your suspension. We’ve also got 60 years of combined experience, which makes diagnosis and repairs faster and more efficient than the competition. Once the work is done, you can relax knowing that most repairs are covered by our 36-month/36,000-mile warranty. There’s a lot of road in Colorado and beyond. Our local auto repair shop in Boulder has the tools, resources, and know-how necessary in order to perform top-of-the-line suspension checks and repairs so that you can explore it safely and smoothly. 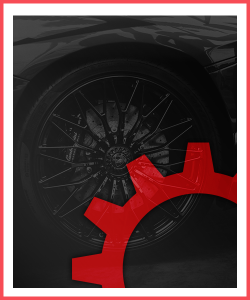 For more information or to schedule service, contact The Shop Automotive today. If you are experiencing one or more of these issues, it could be a sign that you are overdue for a suspension check or repair. Take a look and schedule an appointment at The Shop in Boulder immediately to avoid any potential damage or further issues. These symptoms could be a sign of worn or damaged shocks and struts, low power steering fluid, failing springs, or worn shock absorbers. All of these potential problems could lead to hazardous issues on the road, which is exactly what we want to help you avoid! These types of issues should not be ignored or put on the backburner. Instead, make an appointment with your local auto repair shop today and feel safer and more secure on the road. When it comes to suspension checks and suspension repair in Boulder, The Shop Automotive is your one-stop shop. Fill out the form below to make your appointment.